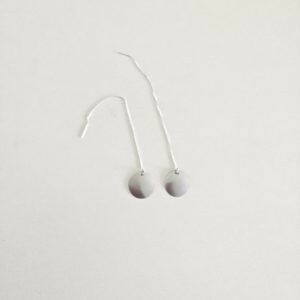 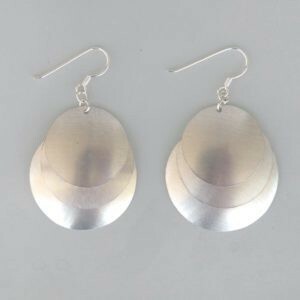 The Orobé earrings are handmade and created in New Caledonia with care. 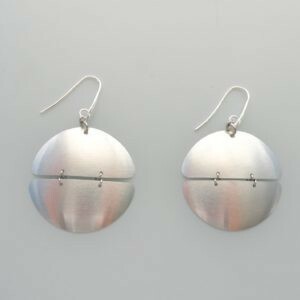 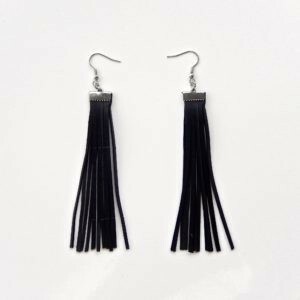 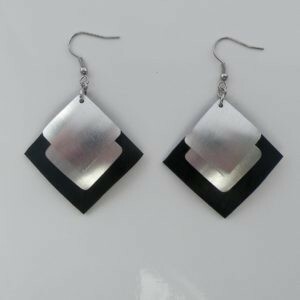 The hooks are made of sterling silver (925) for a beautiful finish and durable jewel. 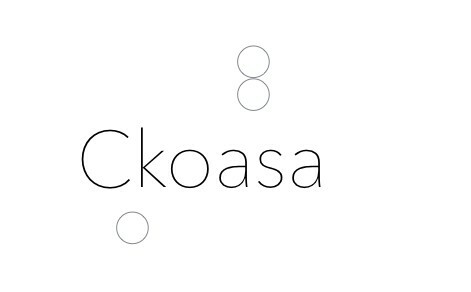 Ckoasa protects our Oceans, Rivers and Lands by creating unique jewellery that reflects the iconic towns, tribes, and landscapes of our beautiful island. 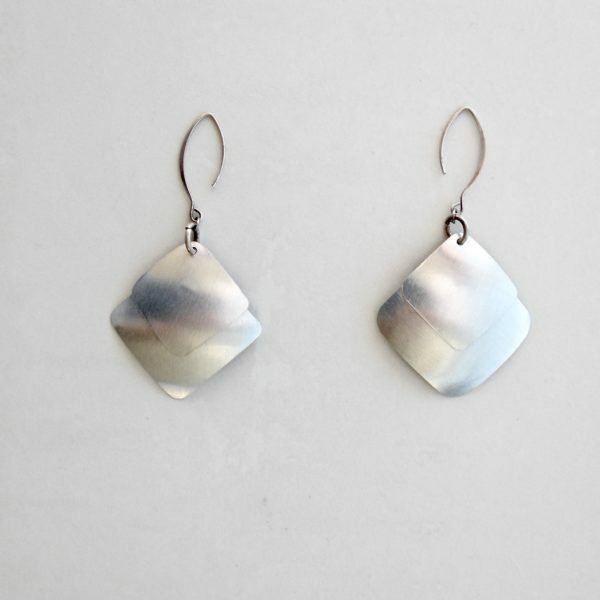 The Orobé earrings are a statement of friendship, understanding and adhesion.